Photography is a combination of art and technology and with today's constant technological leaps, this interactive technology art form has become accessible to all, even younger kids. Schools and teachers see cameras as tools to help develop self-expression and creativity along with a range of skills their student will utilize throughout their lives. Kids will gain confidence and receive a huge self-esteem boost when they have a chance to share their pictures with family, friends, and classmates. Shy, withdrawn kids can have a medium to express their thoughts and emotions. The Kids-Flix™ Camera features all the tools a young photographer will need and is specially-designed to be kid-proof and kid-friendly. This camera was built to withstand everyday classroom use by kids as young as 3 years old. 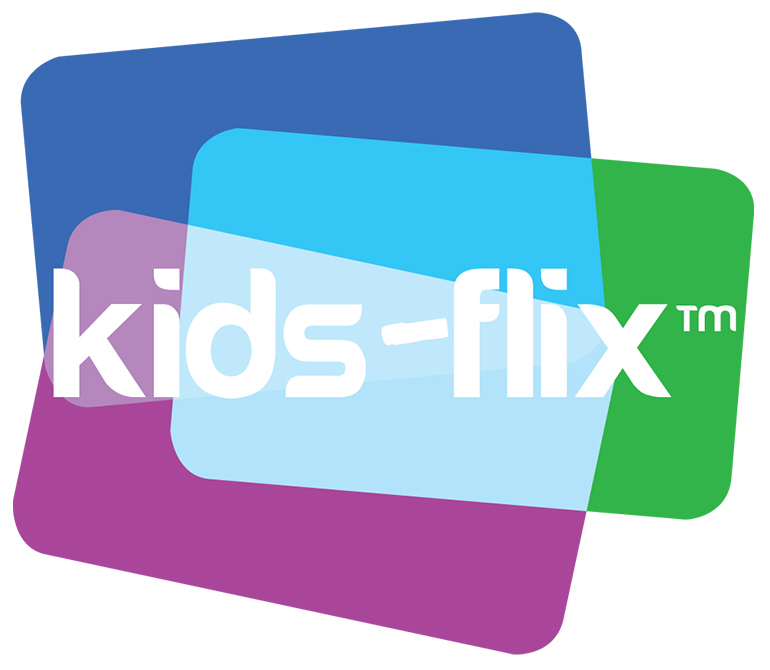 Kids-Flix™ features front and back lenses, 2" LCD screen, an 8GB micro SD card included (with capacity to hold up to 32GB micro SD card), and double viewfinders, so kids can use both eyes when looking at their subject through the viewfinders. The camera also includes a video recorder that captures full HD quality video (1920x1080) and also has a selfie-mode.